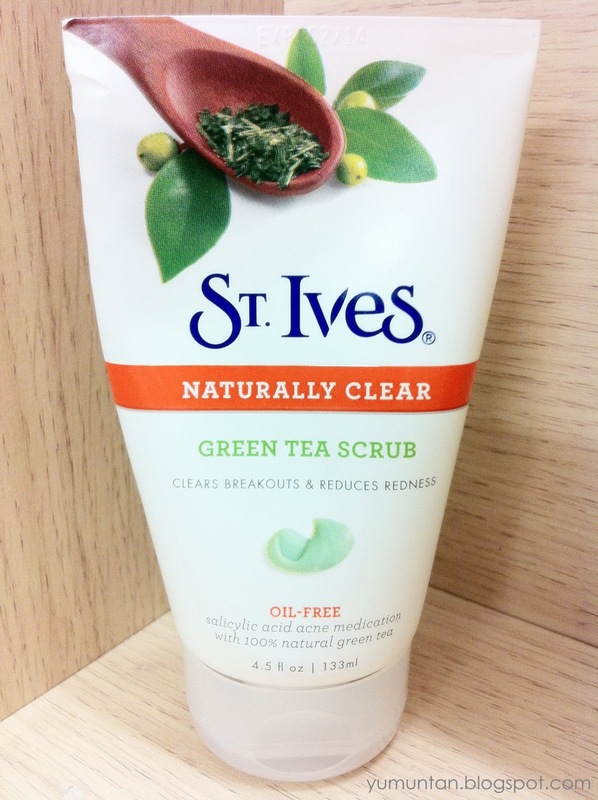 St Ives Naturally Clear Green Tea Scrub. This is the first product that I have ever use from St Ives. I have been using this scrub cleanser for a couple months and it's works perfectly on my skin. I didn't expect too much on this at first but after awhile, I noticed that my skin is getting smoother and I doesn't breaks out that often like before. Clears breakouts and reduces redness Salicylic Acid Acne Medication With 100% Natural Green Tea. 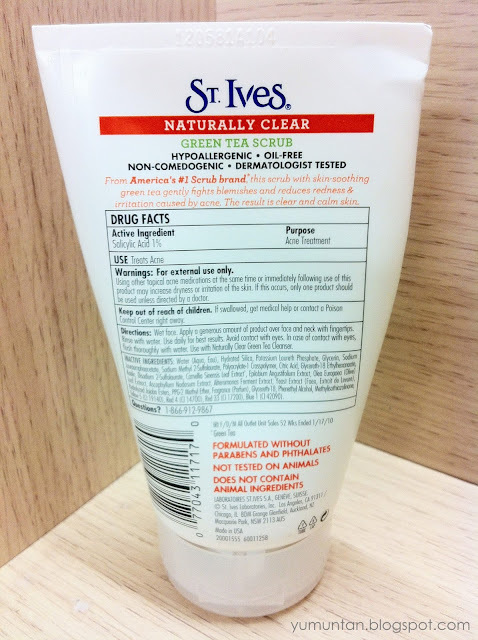 This dermatologist-tested scrub can actually help to clear and soothe your skin as well as reduce redness. An active blemish-fighting ingredient fights the flare-ups, while 100% natural exfoliants encourage healthier, clearer skin. -Apply a generous amount of product over face and neck with fingertips. -Use daily for the best result. 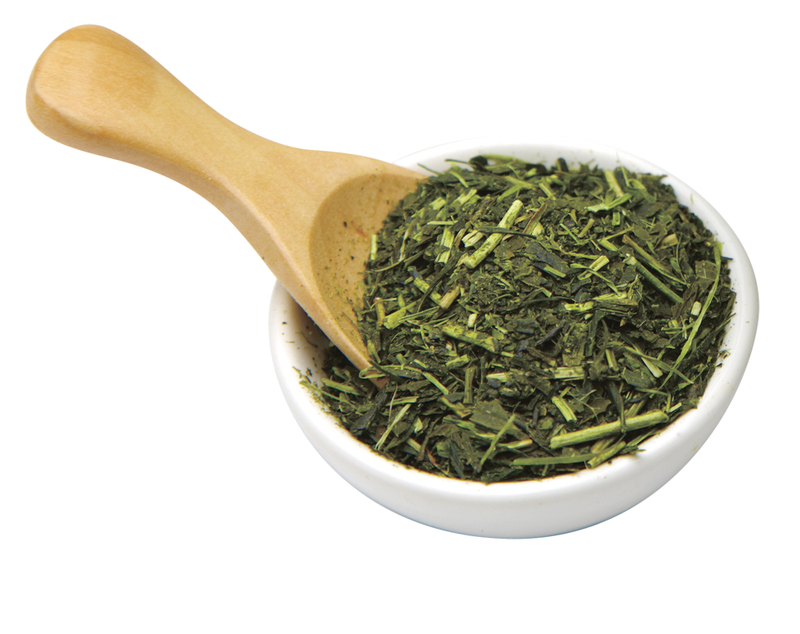 GREEN TEA is the natural winner over its color wheel opposite, reness thanks to rich sources of vitamins C and E.
Green tea is also known to soothe your skin and its antioxidant powers protect it from unfriendly environmental factors and free radicals, both known to age skin. Both of these ingredients are rich in skin-softening glycerides, which means they not only cleanse gently, they can help to improve your skin’s appearance with easily absorbed moisture. They also offer multiple benefits. SILICA(SAND) is derived from sand, which is known to be the most abundant mineral in the Earth’s crust. Its soft, but not-too-gritty properties make it a gentle, natural exfoliant. 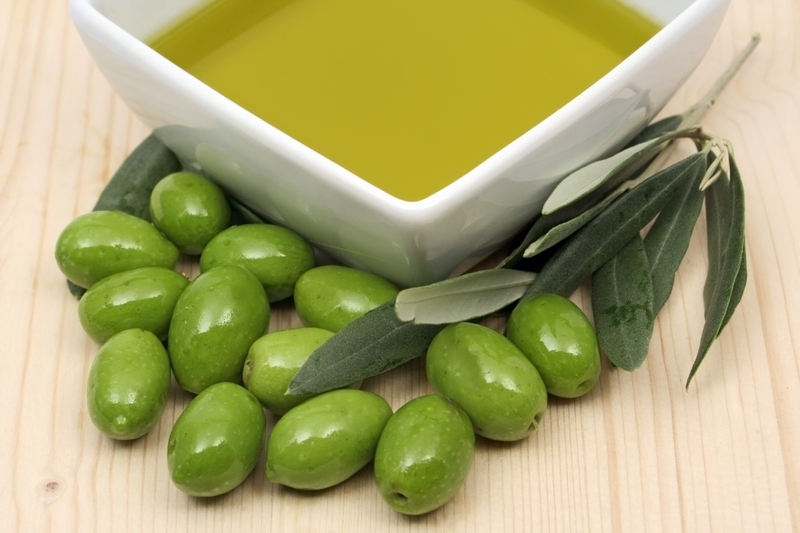 It also makes a wonderfully powerful ingredient in some of our scrubs. I personally dislike the scrub with rough or harsh consistency. Because this will not only irritate your skin and also destroy the epidermis on our face. 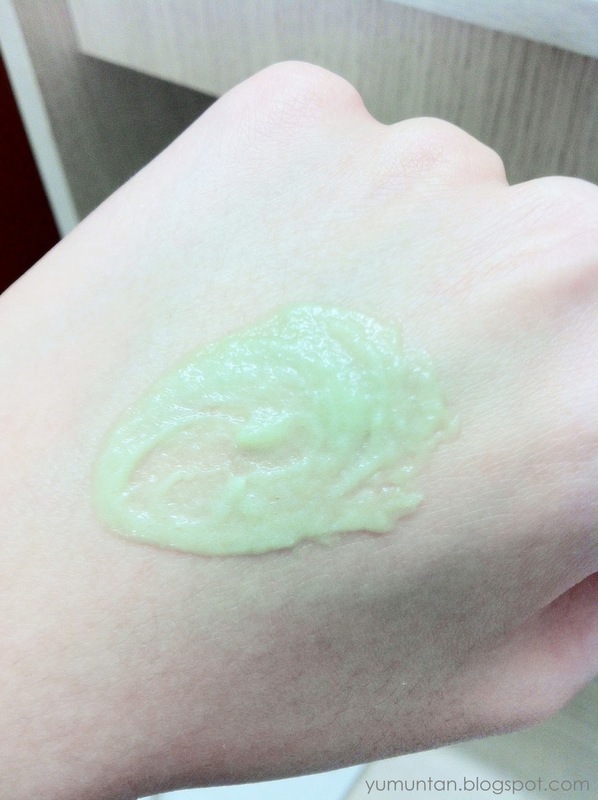 But for this St Ives Naturally Clear Green Tea Scrub, the texture is really fine and smooth just like the Green Tea SMOOTHIE!!! Hope you have a nice day!! !